Khao San Road is home to a lot of clothes, wallets, food, and other items that fit right into your budget. There are clothes that sell for 100 to 300 Baht per piece. I must say that most of the offerings are for women and not much for men. You can also go shopping in the floating markets. 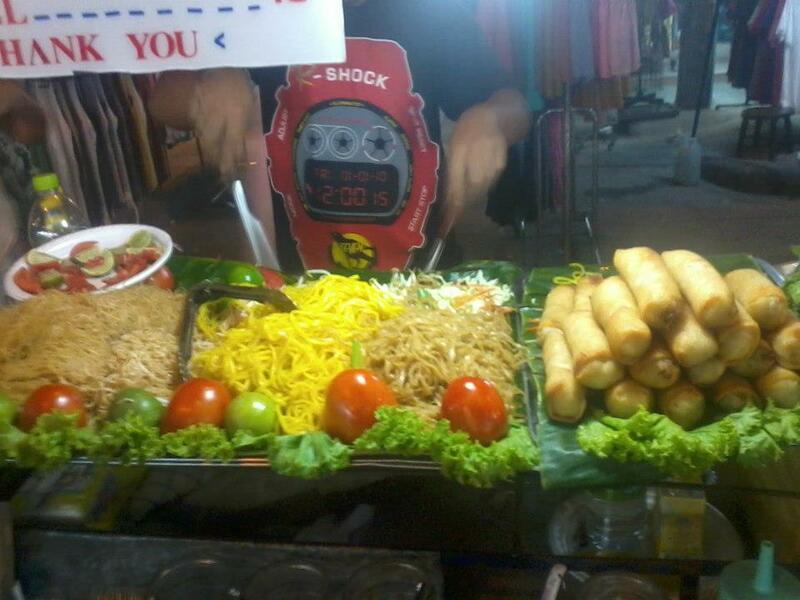 There are certain items in the floating market that actually cost more compared to shopping anywhere else. You can also opt to shop in the malls in the city center. Original branded items can be found in Siam Paragon and Siam Discovery. If you are looking for cheap items another alternative is MBK. I didn't get to explore much of the malls or stalls, since I didn't go to Thailand for shopping, maybe you can find better deals on your visit. 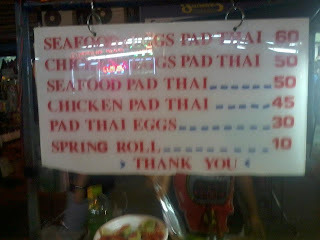 Food is also affordable in Thailand you can get full meals for 30 Baht! The food you eat on the street is similar to the ones you get in most restaurants, so if you are on a tight budget the best alternative is to eat street food. 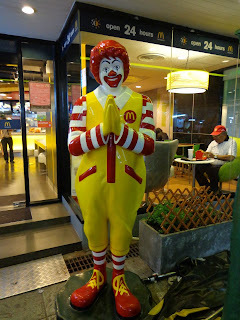 If you want to eat at a restaurant near Khao San Road, I can recommend going to Soi Rambuttri. The food in this restaurant is more pricey compared to eating street food. 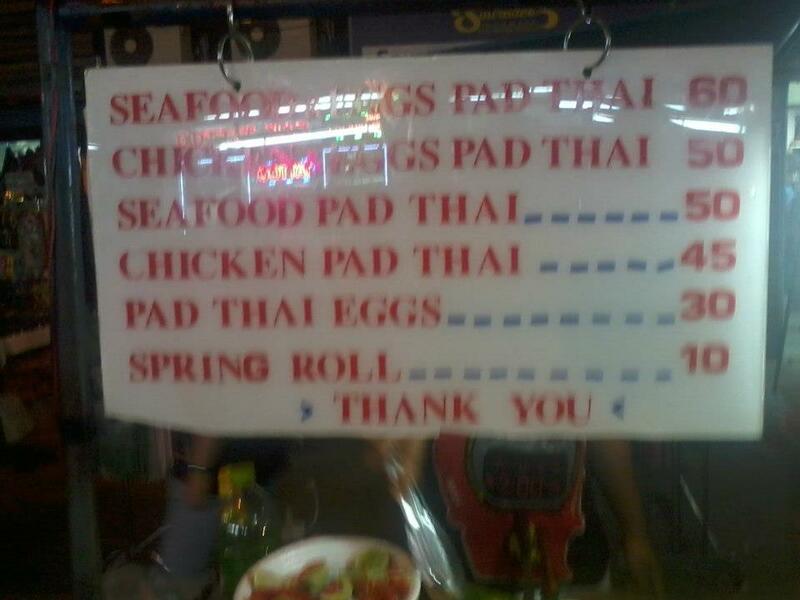 The food prices range from 100 Baht and up. Thai food is definitely spicier compared to Filipino food. I honestly don't know why they like spicy food so much since it's already hot in Thailand, but despite its spiciness the food was still delicious. For those who want to get their daily dose of fastfood you can find McDonald's, Burger King, and Swensen's. 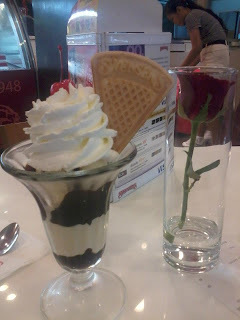 The cost of this sundae is around 100 Baht the other items cost between 150 to 200 Baht. Fastfood is pretty expensive compared to Thai food. McDonald's and Burger King cost more than 100 Baht per meal. There are certain meals that can cost you up to 200 Baht. 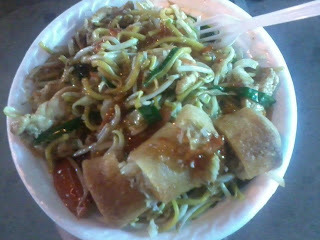 So if you are on a tight budget you are better off eating Thai food or street food. I want to go back to BKK for cheap finds (food and fashion items). Maybe next year I'll go with my friends/family. 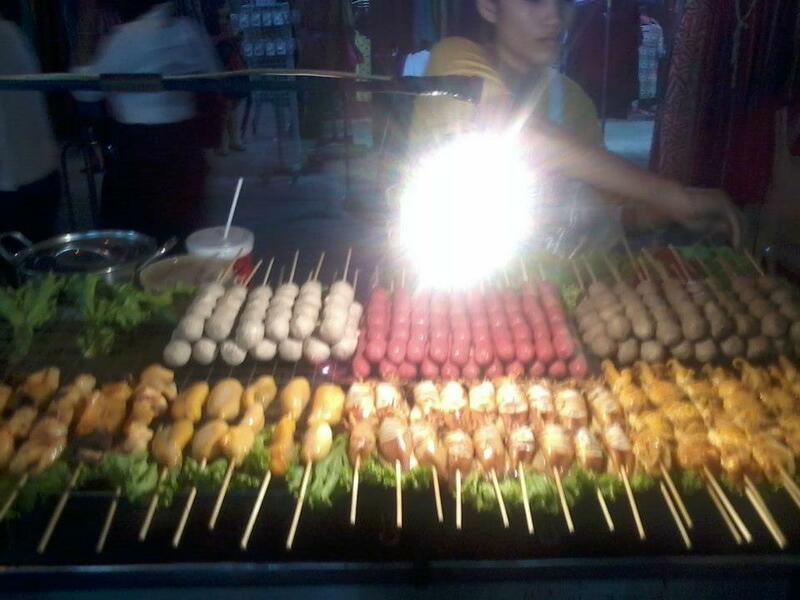 I would want to try the floating market. It's such a unique experience. Semblance of Divisoria. I like to try the floating market as well. lucky you, I want to visit that place too, maybe one of these days. It's always a great experience to explore a place other than yours and tried something new like those stalls in the floating market. it's nice to eat local foods when travelling to different countries, you get the chance to know the country from their food. the floating market is quite interesting... great info, at least now we know where to go for a cheap but pleasant meal... Yahweh bless. i miss thailand and i want to go back para mag food trip because natakot ako last time.